Harper Partners is an Invoice Factoring Company that offers accounts receivable financing and business lending solutions to startups and small businesses, with loans ranging from $25K to $5 million. Harper Partners factoring rates begin at 1.0%. Pros: No credit score needed and reasonable lending rates. Cons: Ideal for B2B but not B2C businesses. Bottomline: Harper Partners is an excellent solution to address short-term cash flow problems. Is there a Harper Partners free trial? There is no information on Harper Partners free trial. 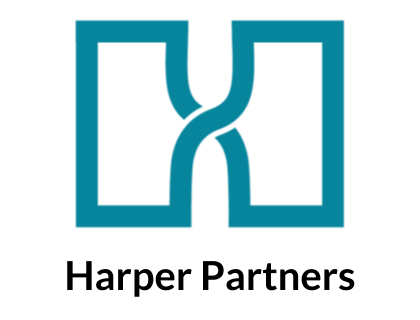 Where can I find the Harper Partners login? Go to joinharper.com and click "Get Started" in the top-right corner of the home page, or sign in directly here. What are some Harper Partners alternatives?